Dozens of volunteers braved the heat (up to 29 degrees C that day!) to pull up Goldenrod. 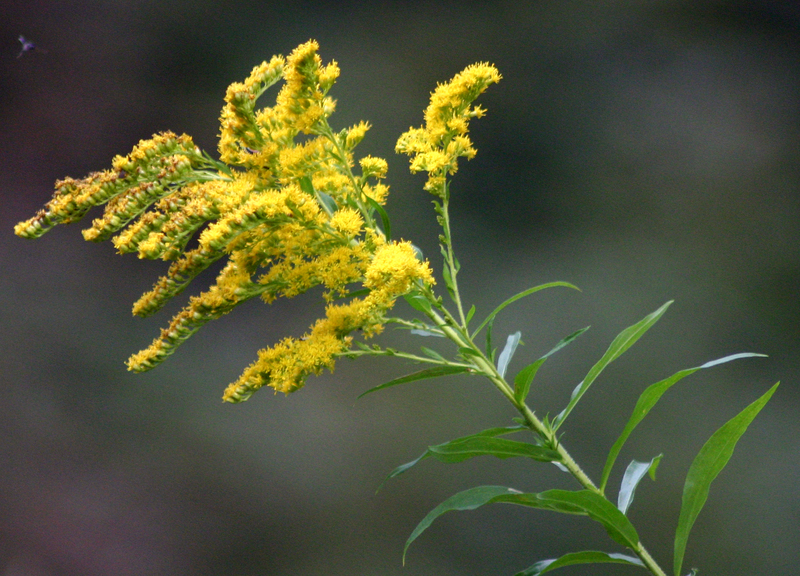 Goldenrod is an invasive plant that has spread across Warren Farm (to the south of Nonsuch Park, a Woodland Trust reserve. It is having a negative effect on the grassland flora. The aim was to pull / dig up as much as possible. There is a lot of goldenrod to tackle, but the volunteers made a very marked dent in it! The Goldenrod Blitz was organised jointly by the Woodland Trust and the Lower Mole Countryside Trust.